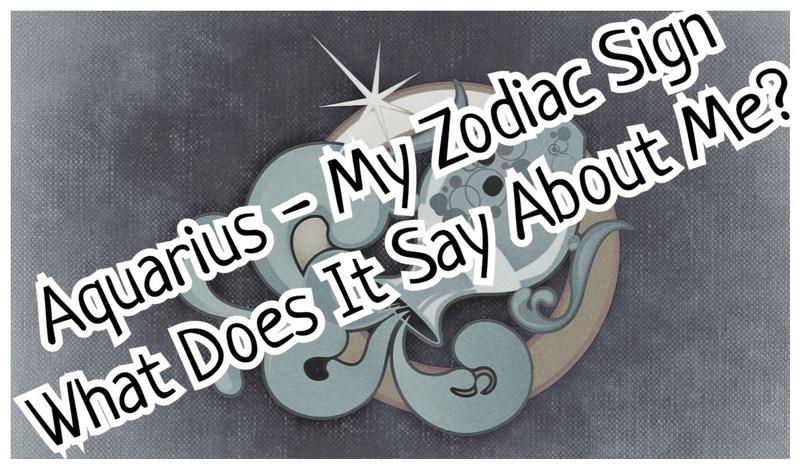 Today’s prompt is Zodiac Sign and Does it Fit? Interesting topic so I thought I’d give it a go! I’m an Aquarius given that my birthday is at the end of January (not a good time to have a birthday if you’re an accountant). The Aquarius-born people are humanitarians to the core. They are a progressive and modern lot. Broad-minded and creative, they are the real truth-seekers. Being affectionate and friendly by nature, the Aquarius-born are very attractive and popular. However, their frankness can cut both ways. Within limits it can be a positive quality, but when it borders on the insensitive, it can really hurt people and alienate them from their friends and loved ones. Besides, as they do not open up emotionally too soon, not many people can relate to them. So, though they may have many friends, not many of them will be close friends. Being unpredictable is another negative trait that works against them. Do I agree with the above? On the whole I probably would say that I agree with it. Not sure if I consider myself a humanitarian or not. As for creative? Well I like crafts so I guess that’s correct. I would like to consider myself to be affectionate and friendly although I would hardly say I’m attractive and popular! The frankness is also true as I can be quite blunt! Imaginative – not sure if I agree with this one. I can’t say I’ve ever been imaginative. Unpredictable – my husband would probably agree! Inefficiency – well that’s probably linked to the above trait. Luke is an aquarius – all this definitely sounds very much like him! I am Taurus and I am definitely a Taurus – stubborn!! I reckon us Aquarians have a stubborn streak as well!